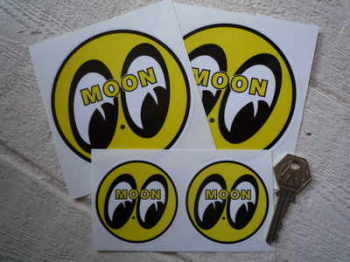 Mooneyes - I Say Ding Dong Shop - Buy Stickers, Decals & Unique Automobilia. 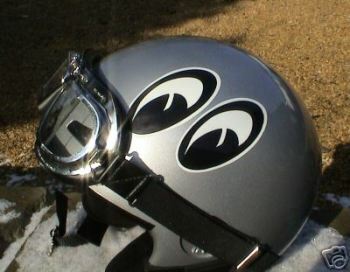 Cool Moon Eyes Helmet Sticker. 4". 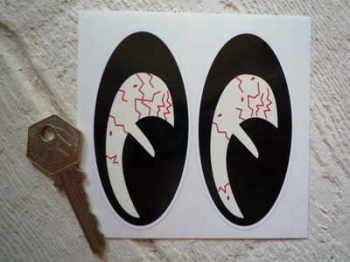 Hot Rod 50's & 60's Style Moon Eyes Helmet Stickers. 3.5" Pair. 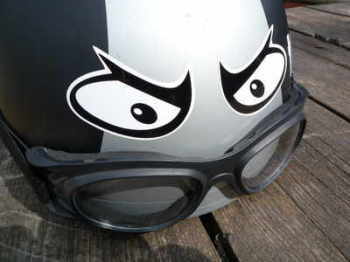 Manic Eyes Style 2 Helmet Stickers. 1", 2", 3" or 4" Pair. 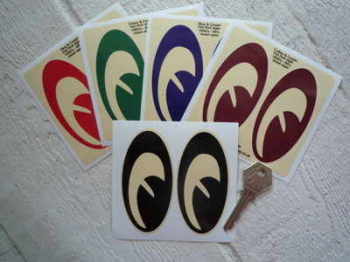 Manic Moon Eyes Classic Helmet Stickers. 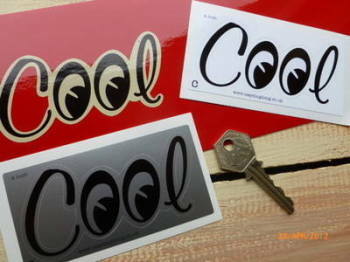 2" or 3" Pair. 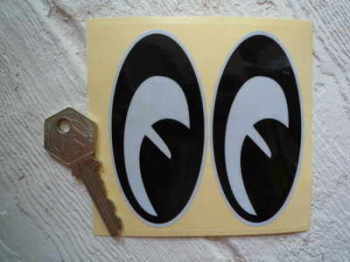 Manic Moon Eyes Classic Helmet Stickers. Large Pair. 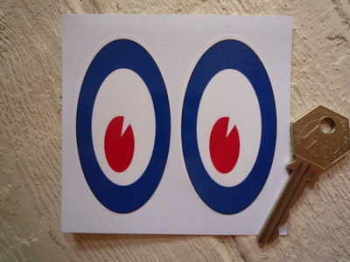 Old Farts Moon Eyes Classic Helmet Stickers. 3.5" Pair. 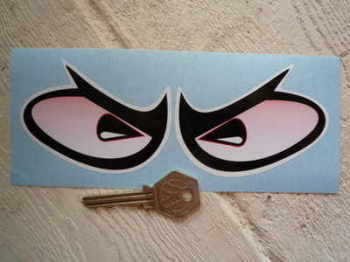 Race Car Headlight Eyes False Headlamp Moon Style Stickers. 145mm Pair.